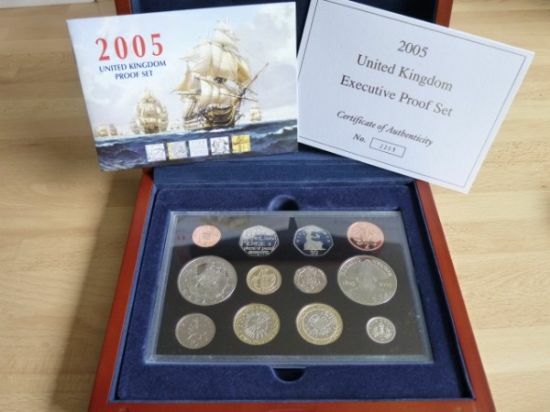 2009 Brilliant Uncirculated set includes the extremely rare Kew Gardens 50 pence piece. The Royal Mint have been producing Brilliant Uncirculated year sets every year since 1982. The coins are sealed within an informative presentation pack. The packs are very collectible in their own right and are also fantastic for birthday gifts.